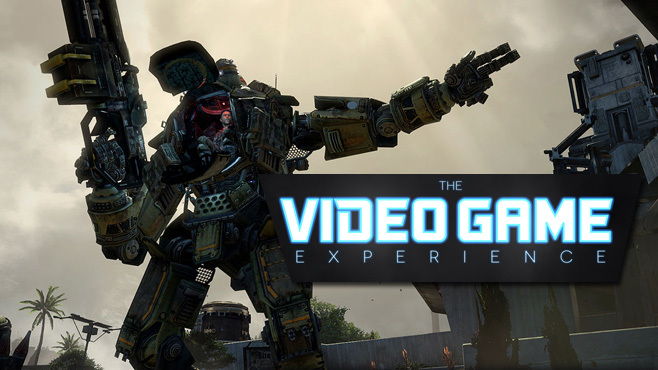 The Video Game Experience #1 – Titanfell! Update: The show has concluded! You can view the full recording above. Original post: Now that Titanfall is here, we finally have a reason to start a brand new video show. This is The Video Game Experience. Today's show begins at 8:30pm EST. Every two weeks, you'll find three separate hosts here to talk your ears off about video games. We're doing it through YouTube, so that means you can watch us live or watch it later. We're fancy like that. You can follow your hosts on Twitter at the links below.